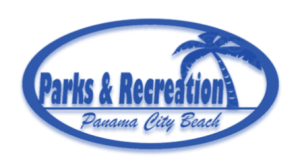 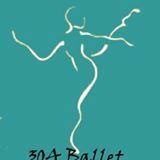 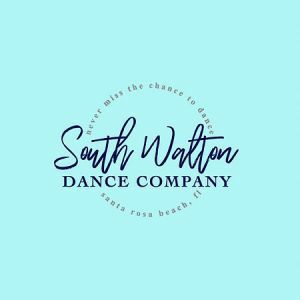 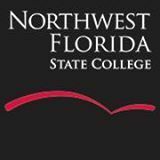 This page lists dance summer camps in the Okaloosa County, Walton County and Bay County, Florida, Florida area. 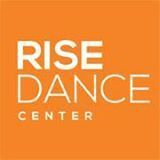 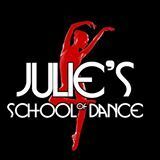 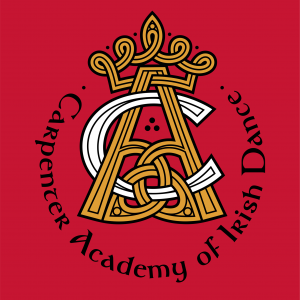 Summer sessions kids hip hop, creative movement, pre-ballet & ballet/jazz. 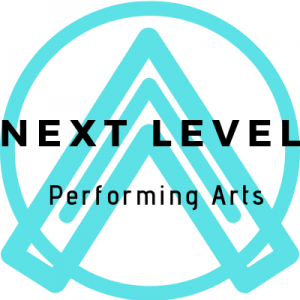 Circus Camp, Hogwarts Camp, Ninja Warrior Camp options at Aerial Dance. 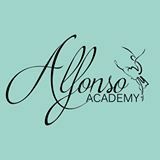 Alfonso Academy will offer a summer program. 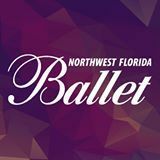 Details TBD. 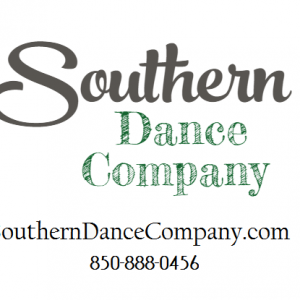 Acro camp, hip hop camp, jazz camp!